Perseverance and dedication are two things the members of Zulu Winter are very familiar with. The four guys from Oxfordshire, England came together in their teens over a shared love of music and have been collaborating ever since. 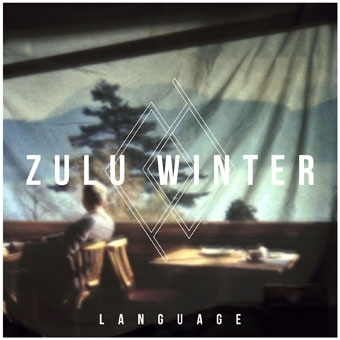 Now, Zulu Winter arrives with Language, a debut with immediate pop appeal and packed with emotional insight. Inspired by everything from 19th-century literature to obscure '60s electronica, Language was released by Arts & Crafts in North America on June 19th.